This week, Mark Radulich, Jesse Starcher and the rest of the Metal Hammer of Doom crew discuss and review A Pale Horse Named Death‘s third album When the World Becomes Undone. 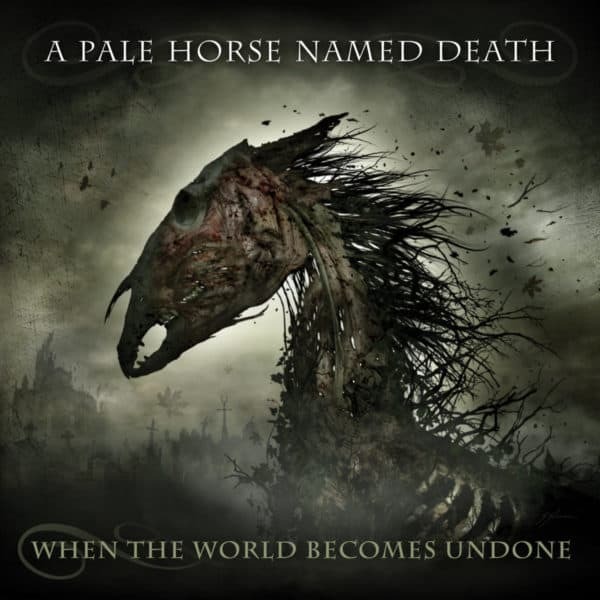 When the World Becomes Undone is the third release by American metal band A Pale Horse Named Death, released on January 18, 2019. The first single, “Love The Ones You Hate”, was released on November 16, 2018. It was initially made available exclusively via loudwire.com.